Come to life this Halloween as Doctor Henry Frankenstein’s monster with the Universal Monsters Men’s Frankenstein Costume! 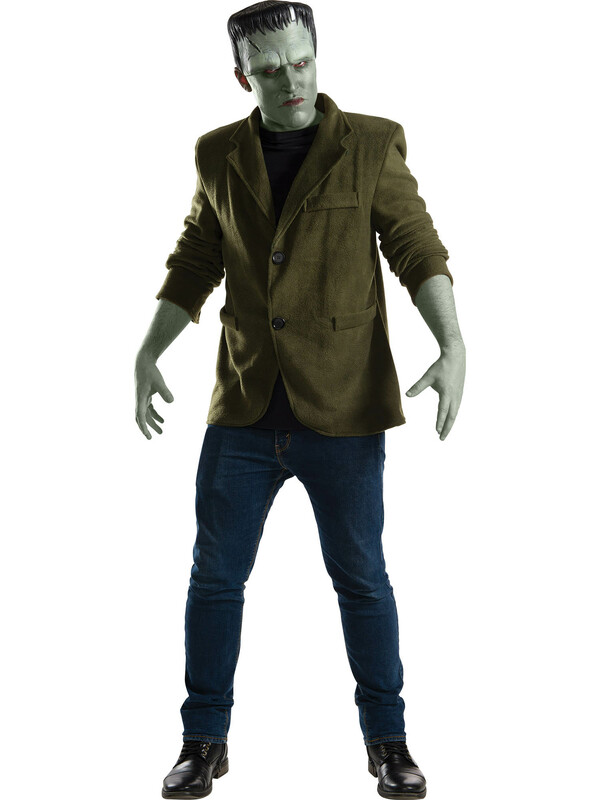 Get the iconic green jacket with attached shirtfront, green makeup to paint on the scary and black haired headpiece to complete the transformation. Best of all, no lightning storms are necessary!